This product is part of our Subscription Program and will ship automatically at the frequency you choose. The AquaClear 504 water filter is an inexpensive alternative to the LG 5231JA2006A water filter. 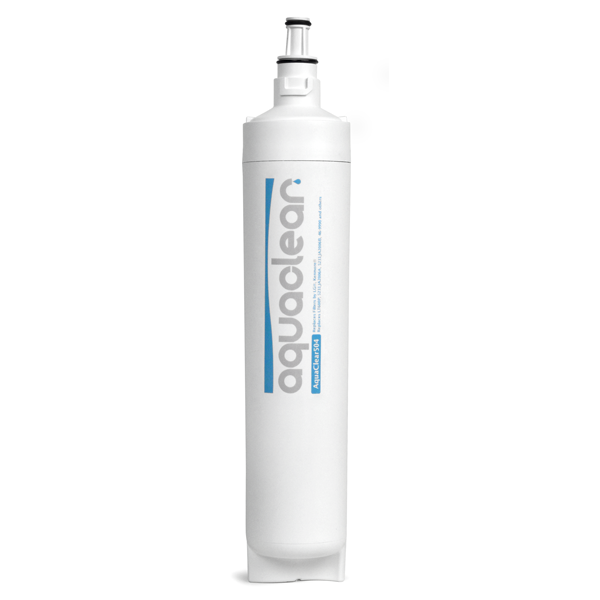 The AquaClear filter helps to remove contaminants and odors that are found within tap water that can leave your water tasting and smelling badly. This filter can be used in LG and Kenmore refrigerator models and is easy to install and use.